Birthday Wishes for Dad: Our parents play a pivotal role in our lives. It is often hard to tell them, or express our gratitude for everything that they do. Fathers are particularly special. They have shown us so much and have done so much that sometimes it is hard to find the right words to say I love you. A birthday is one of the few days a year that we can truly tell our dads how special they are to us, and we want to make sure that we honor them and make them proud, even on their birthdays. 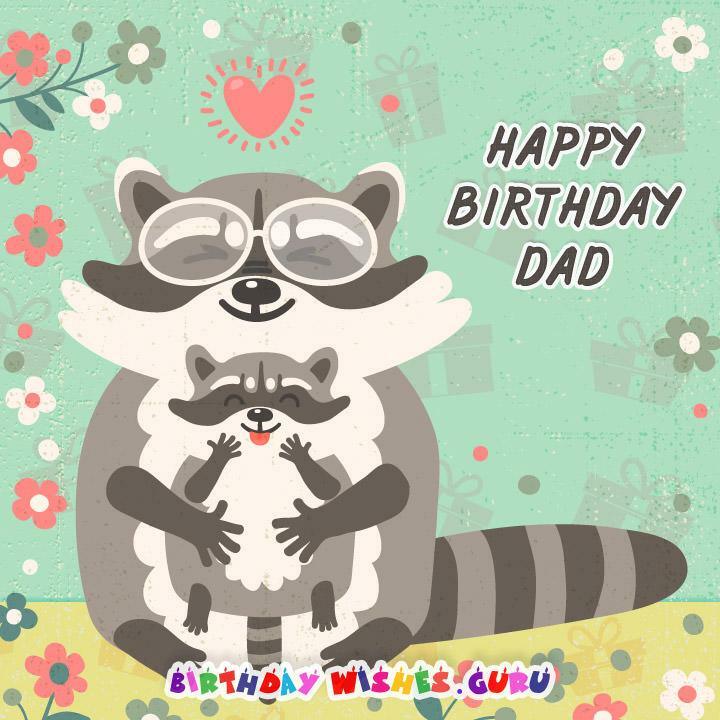 Browse our wonderful collection of Dad birthday wishes from his son or daughter. 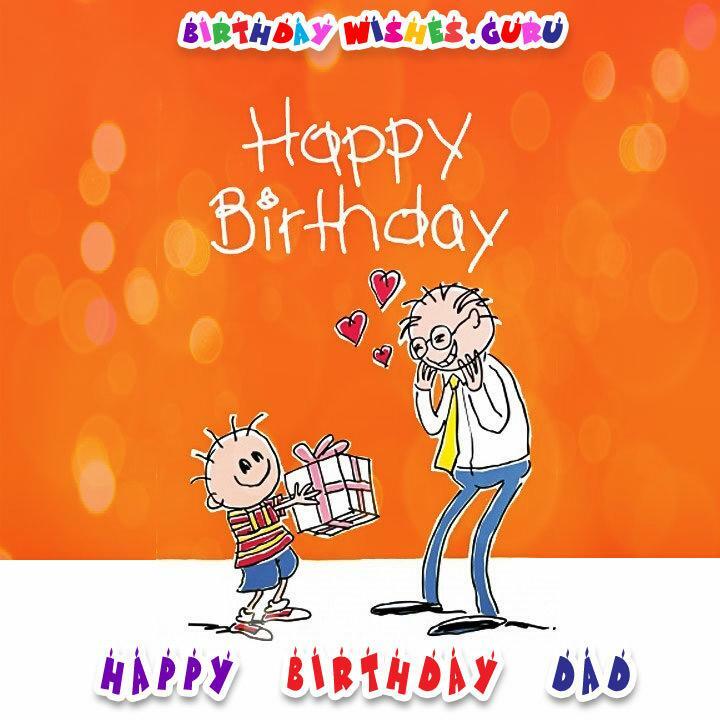 Share these birthday messages with your father via email, Text/SMS or Facebook. Growing up, I used to admire all the trophies on your shelf. Today, I think you deserve the Best Dad in the World trophy! Enjoy your birthday! Happy Birthday to the man who has taught me everything I know. I am so honored to share in your wisdom. I love you! You taught me to use a compass, but really you’ve been my best navigator in life all along. I love you, Dad! I never realized how hard it is to be a father until I grew up. And yet, you always seemed to excel at it with ease. That is why you my dear father, are a one-in-a-million. Happy birthday, I love you! Even if you hair is now white, even if your body is looser than your car tires, you are still that great young man that I used to look up to as a child. And that image of my father only gets better with age, even if his body is not. Happy birthday dad, I love you! Happy birthday to the no1 dad in the world! All these years you have been nothing short of amazing, funny, understanding, and most importantly, caring. You are really all a child could have wished for. Even if your dad jokes are not funny, the rest of your personality is amazing. And we love you for who you are, even if you make bad jokes. Happy birthday dad! You’ve taught me so many wonderful things. Every day, you continue to teach me more through your humble attitude and your vast knowledge. I am blessed to have you in my life. Dear Dad, thank you for being the best father in the world. Happy Birthday! 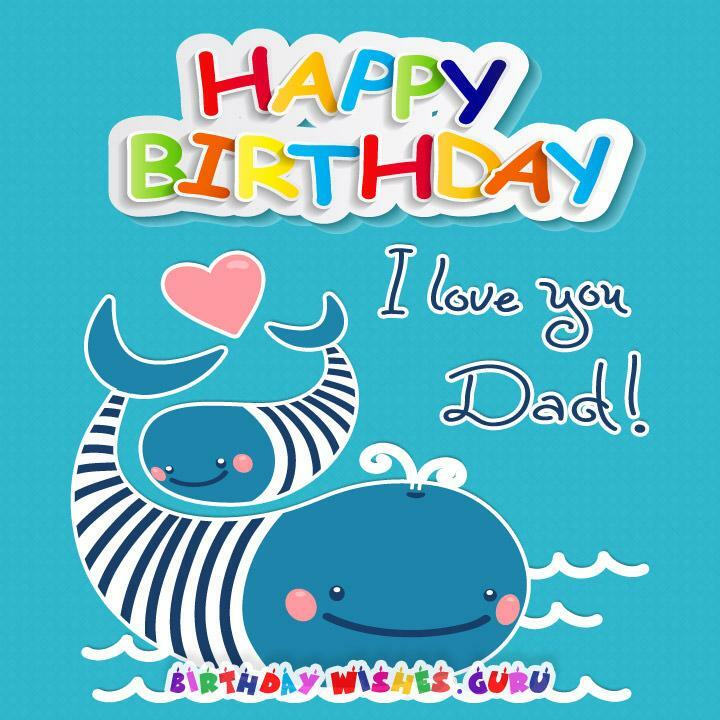 Wishing my father a very, very, Happy Birthday on his special day. I love you! I’m sure I haven’t always been the perfect child, but you will always be the perfect dad for me. Thanks for everything you’ve done along the way, and I hope you enjoy your special day. Because of you, I am tall, dark and handsome! Thanks for the great genes. I’m hoping I can just be half as handsome as you at your age. Be proud of what you see in the mirror this birthday. It’s not always easy to find time to spend together, or talk on the phone, but I want you to know that you’ll always be my hero, and I’m always thinking of you, near or far. 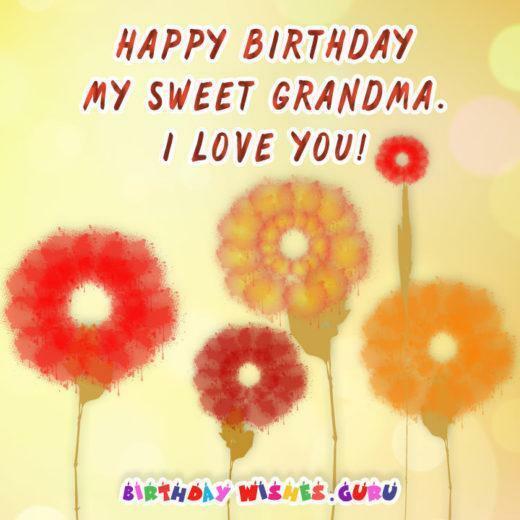 I hope you have a wonderful birthday. Happy Birthday to the man I love more than anything. May your day be filled with love. To the one person who is always by my side: I hope you have a wonderful birthday. Happy Birthday to the most important man in my life. Thank you for everything that you do. Your birthday isn’t just another day of the year. It’s the day I get to celebrate how wonderful you’ve been to me. Thank you for being an inspiration. They say to make a wish when you blow out the candles, so may all of your wishes come true on your special day. To my father, the wisest, smartest, funniest man I’ve ever met: Happy Birthday. Looking forward to keeping our birthday tradition this year. I’ll buy the drinks, and you supply the cheers! All these superhero movies lately just make me think of you. You truly are my superman, Dad! Dad, you taught me everything I know. It’s amazing I haven’t been arrested yet. Haha! Have a happy birthday! When I was a kid, all my friends were jealous of the bond that we shared. You truly were the coolest dad on the block, and you still have a special place in my heart. To the head of our family, thanks for the great hair. I’m sorry if I caused you a few grays along the way, but you truly deserve the happiest birthday ever. This year, I want to show you how much I love you, so let’s spend a day doing whatever you want. Fishing? Check. Steak? Check. Anything else, just let me know! Happy Birthday to the man who rocked my cradle. I hope I rock your world. In grade school, you helped me; in middle school, you supported me; in high school, you inspired me. Thanks for always being by my side. The greatest love a father can give his children is the freedom to make their own mistakes. Boy, you must love me a lot. Got milk? No, Dad, that was Mom, but thanks for all the bread. That was great, too. Dad, you taught me the value of hard work, the importance of truth and the honor of duty. I salute you, today and every day. Even when I was a stinker, you always loved me hook, line and sinker. Happy Birthday, Dad! Now that some time has passed, I guess I can tell you how your car really got that dent when I was a teenager. You probably won’t remember what I said tomorrow anyway. Just kidding! Have a great birthday! They say that wisdom comes with age, which means you must be the wisest man I know. Just kidding! Well, not really. You’ve got the best advice around. A person’s life should be a monument to their mentors. In your case, Mount Rushmore is not nearly big enough. Happy Birthday, Dad! Dad, we don’t always agree on everything, but you turned out pretty darn good anyway. Happy Birthday, Dad! I’m proud of every grey hair on your head, Daddy. After all, I helped you earn every one. Dad, your grey hair simply makes you looked distinguished, and, unlike Mom, I don’t resent you for that. Happy Birthday to a guy who brings a new meaning to 50 shades of grey. I know it’s your birthday, but please stay out of trouble. Even though you’re another year older, you are still a mischievous man! Never mind, I want in on the hijinks. See you this weekend! Go all out on your special day, Pop. Just be careful when you put it all back in. You’ve always been my rock. Thank goodness my antics over the years have simply chiseled you into a fine masterpiece. Dear Pop, paybacks are hell. Please have mercy now that I’m grown. Daddy, relax and enjoy your day. Don’t worry about taking out the trash, mowing the lawn, painting the fence, tilling the garden, cleaning the garage or walking the dog. That can all wait until tomorrow. Father, I’ll always be grateful for you turning me into the person I am today. Otherwise, I’d have to shoulder all the blame myself. Happy Birthday to the best dad ever. Wear your grey hairs like a badge of honor, Dad. No wait, I mean honor the badges that gave you each one. Thank goodness those days are probably over, eh? Dad, I’ll be home to help celebrate your special day. Could you move all your stuff out of my old room?